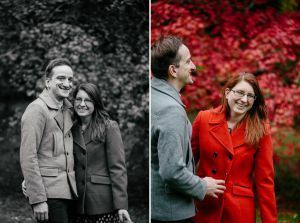 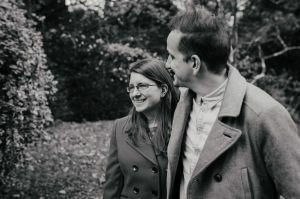 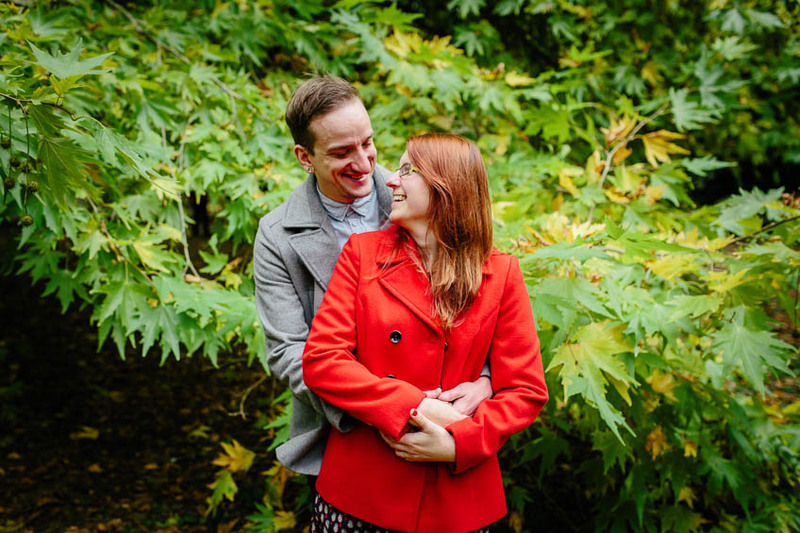 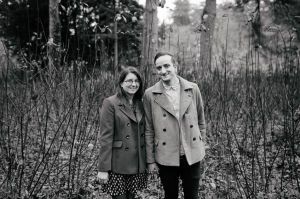 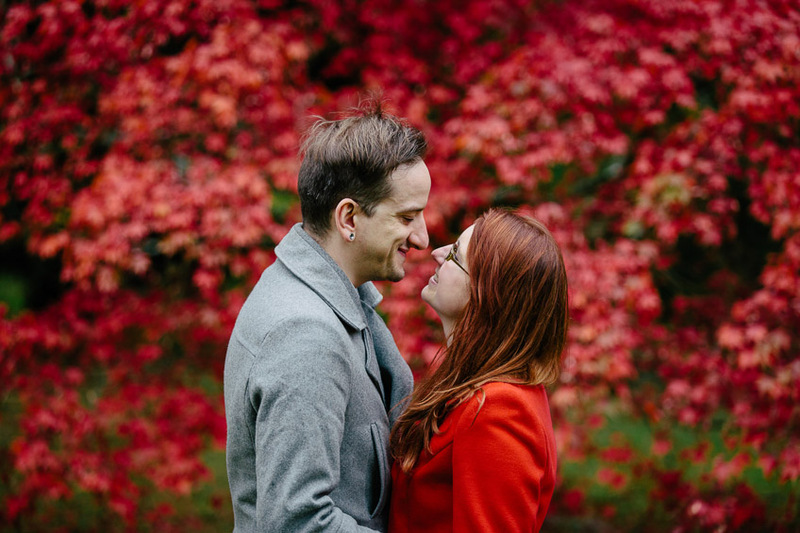 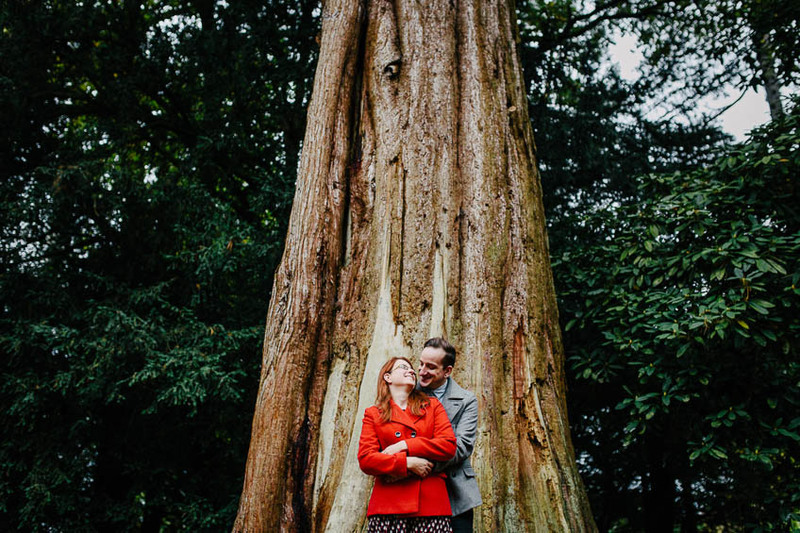 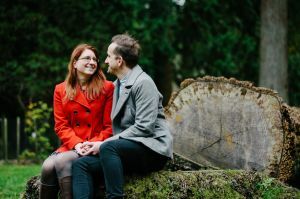 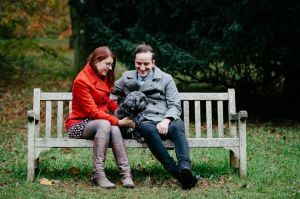 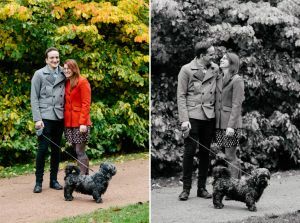 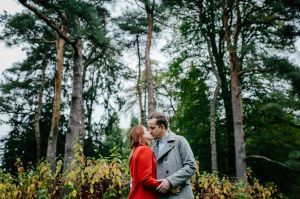 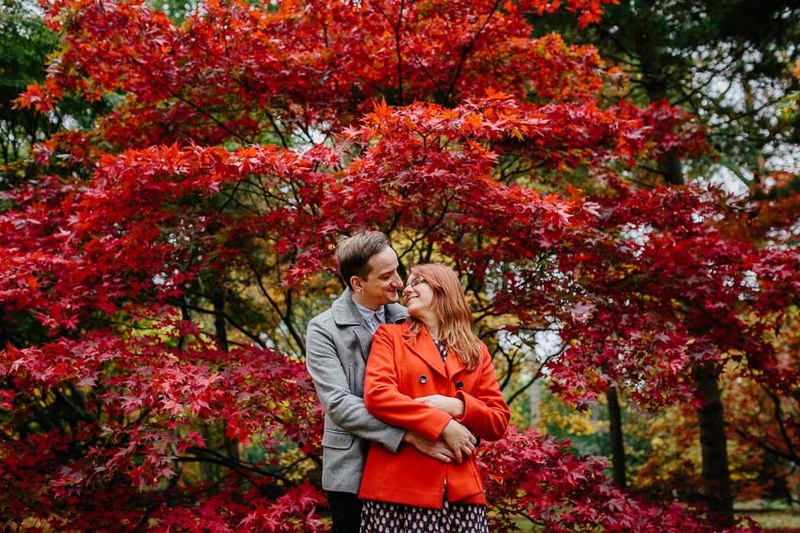 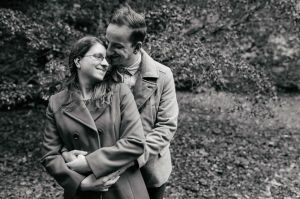 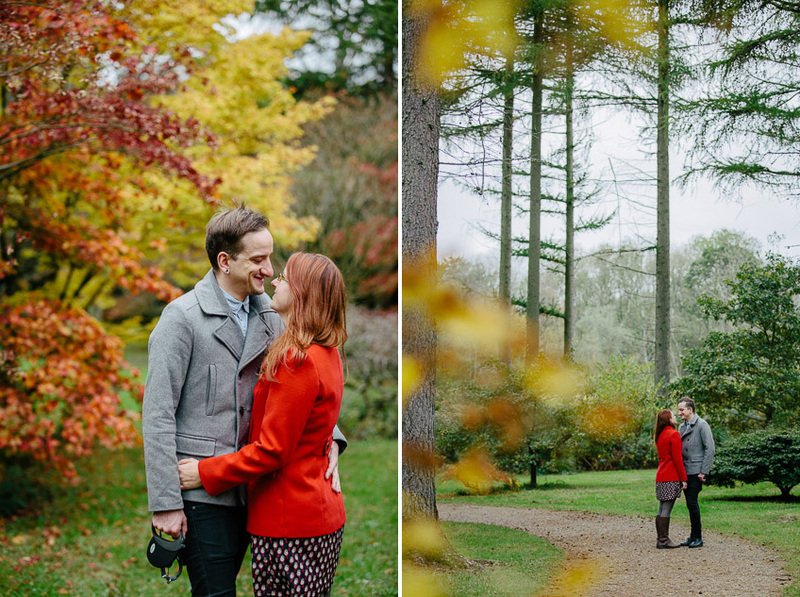 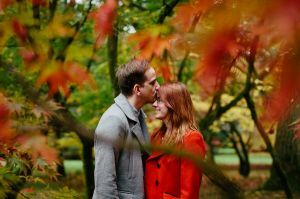 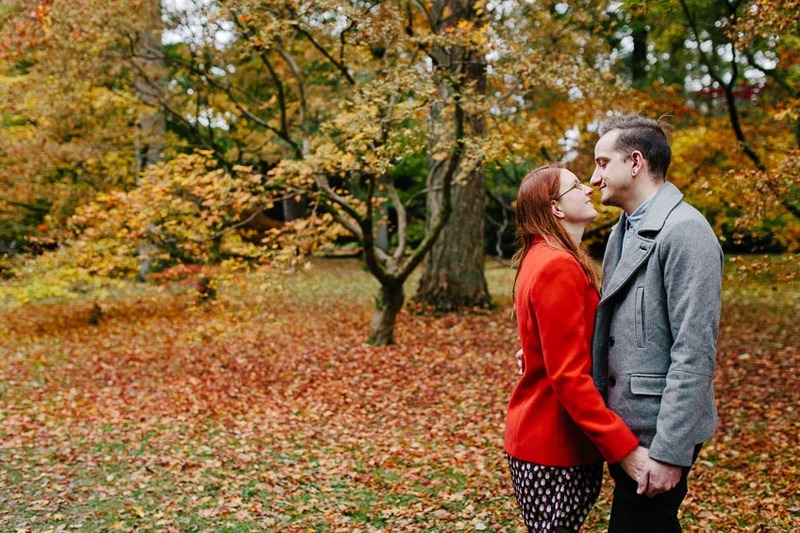 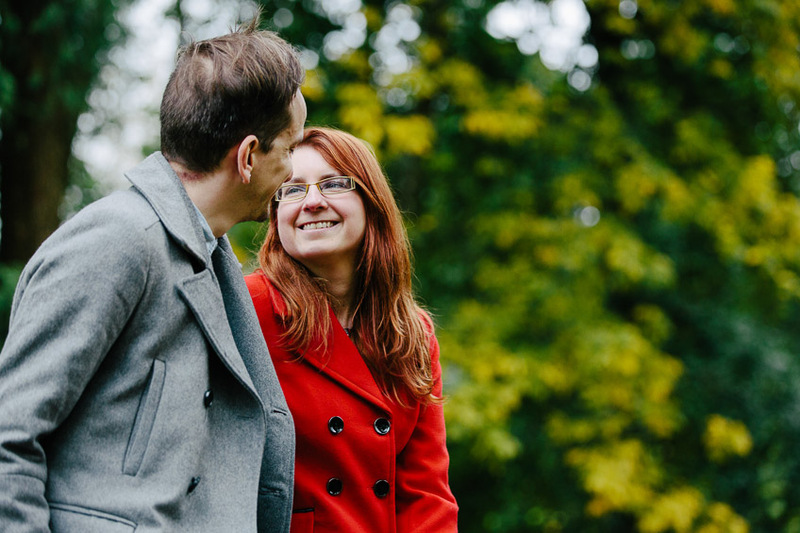 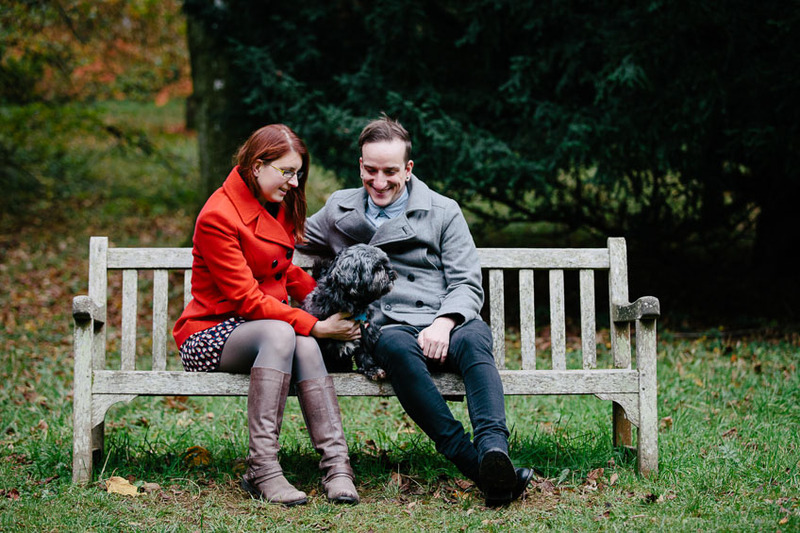 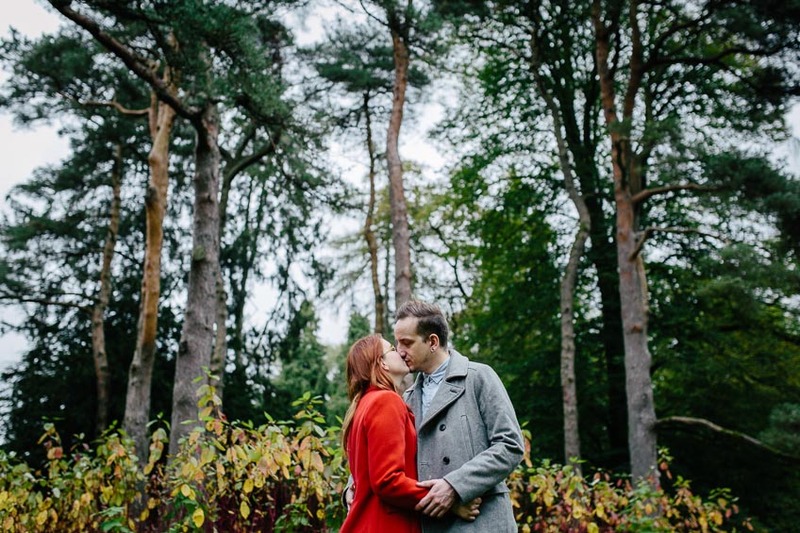 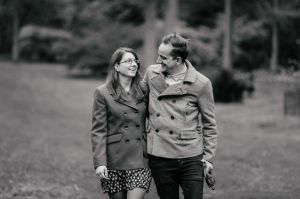 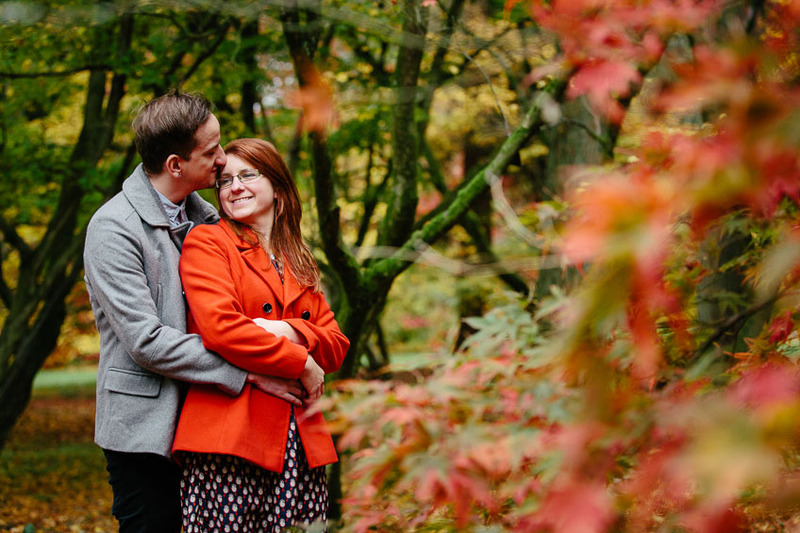 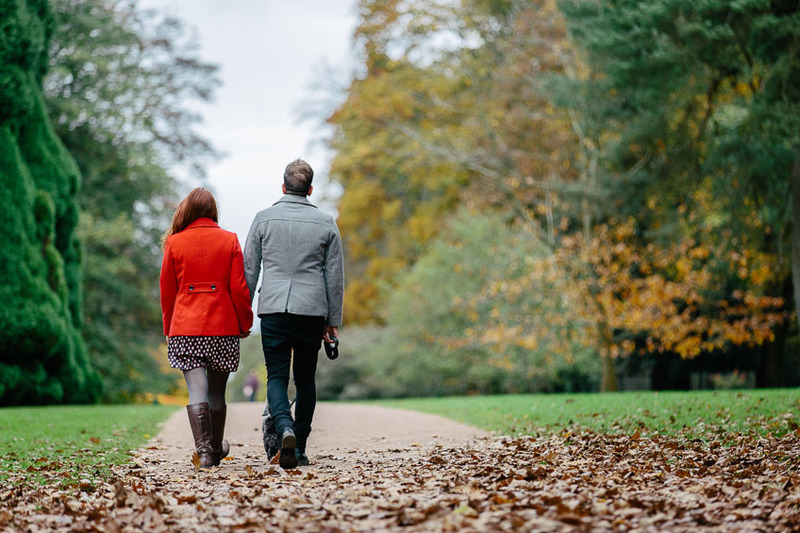 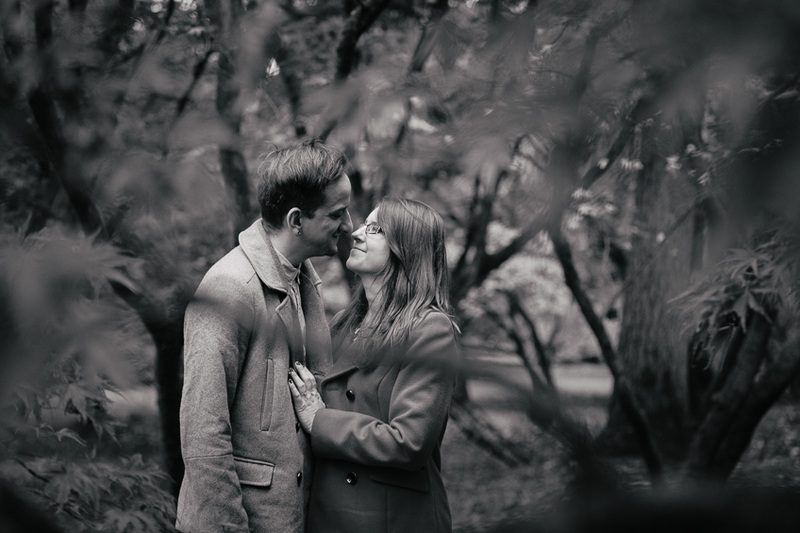 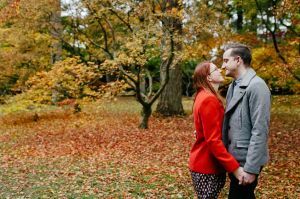 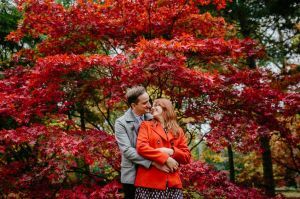 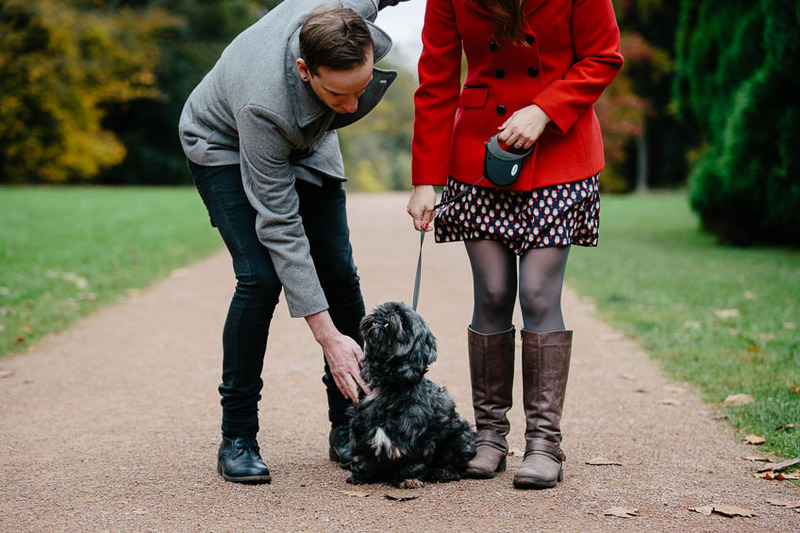 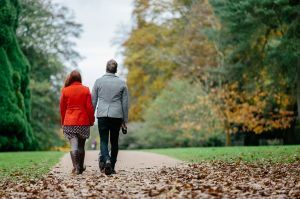 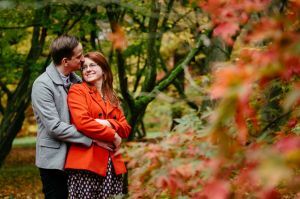 Not too long ago Evelyn & Ross opted to have their pre wedding photography at Westonbirt Arboretum in Gloucestershire. 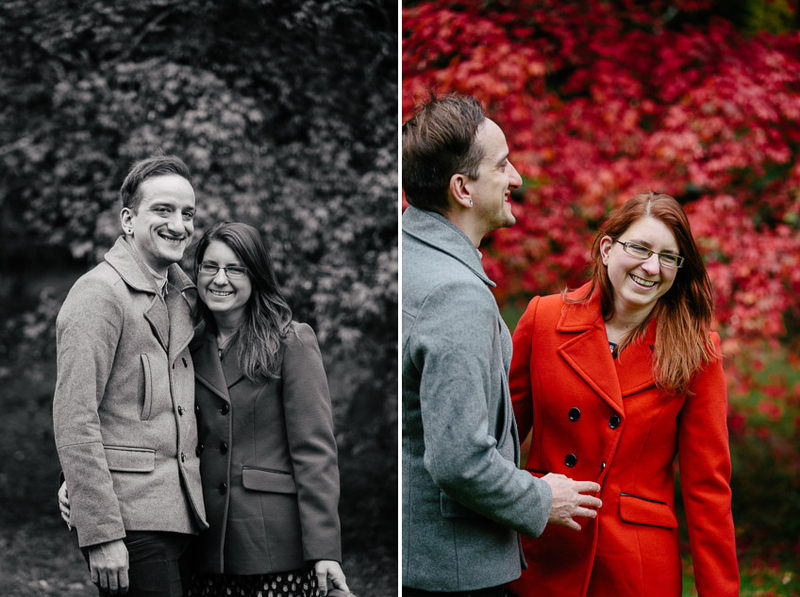 I don’t take any credit for that, as it was their idea to tie the shoot in with the changing Autumnal leaves. Having been to the Arboretum a few times before I knew how pretty the landscape would be, but I was blown away that day by the display of colour – they’d timed it perfectly! 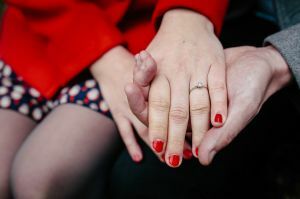 Clearly a lot of people knew about it too, as there was a long queue to get in to the car park first thing in the morning. 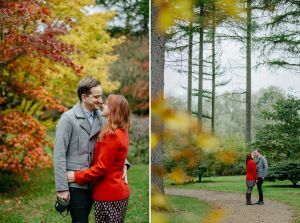 With so many people around one of the challenges was going to be keeping the crowds out of shot, as it must surely have been one of the busiest days of the year. 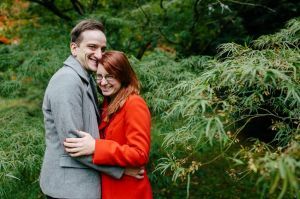 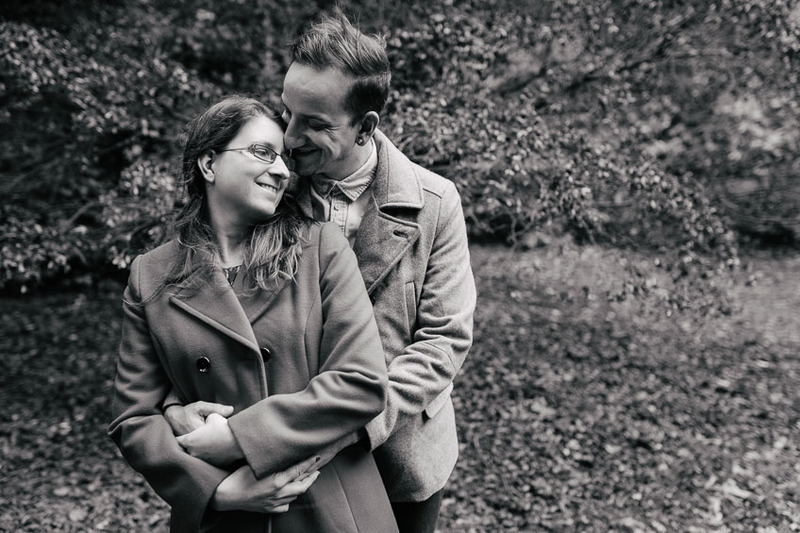 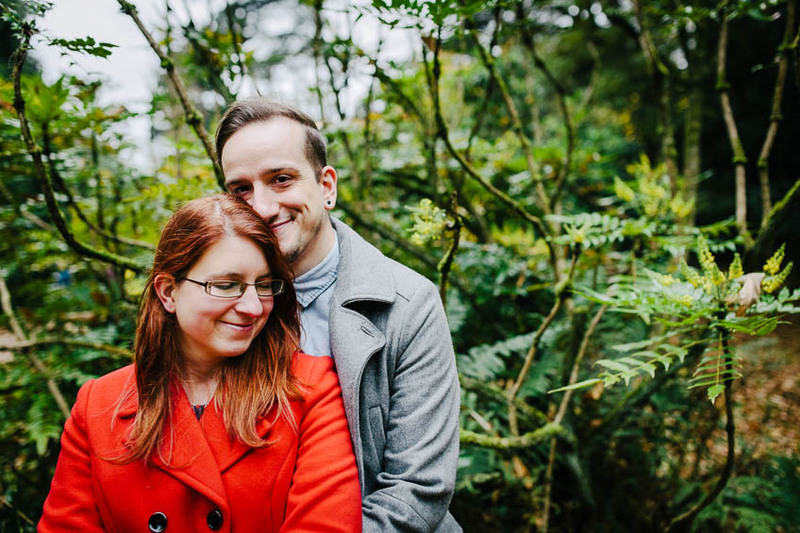 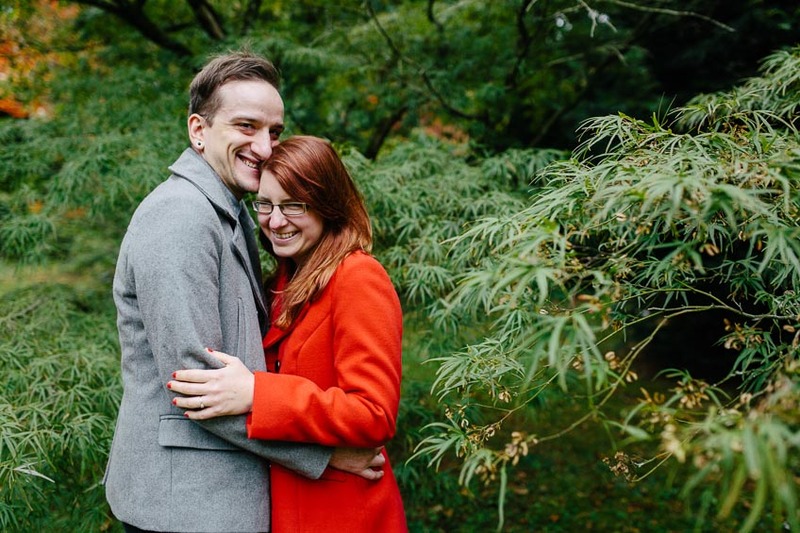 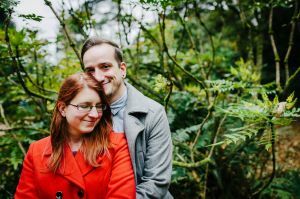 Evelyn and Ross will be getting married around the same time next year, holding their reception at The Square Club in Bristol, and I’m very much looking forward to it! 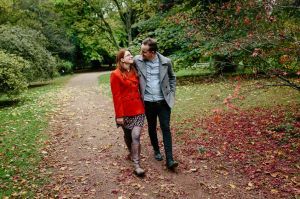 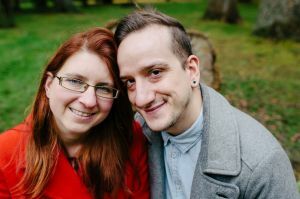 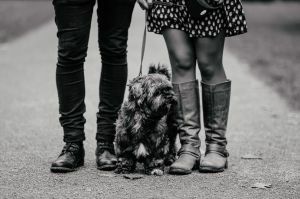 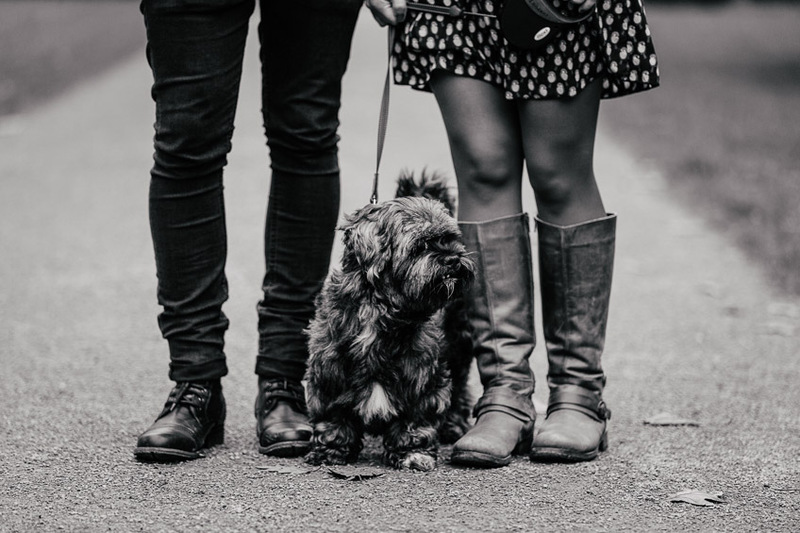 This entry was posted in Pre Wedding Shoots and tagged Engagement Shoot, Pre Wedding Shoot, Westonbirt Arboretum.